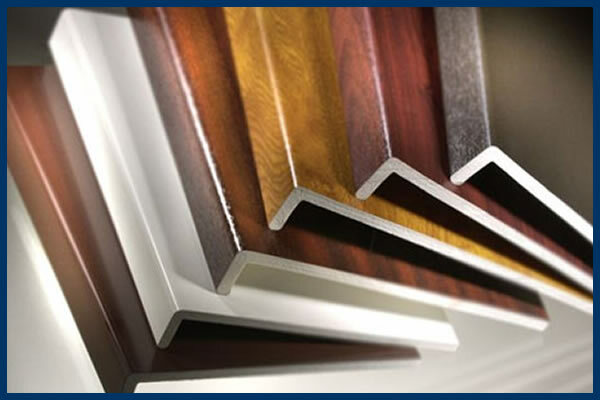 At Britannic Trade Frames Ltd we offer a full range of trade window products to ensure you have the best choice for your next project. 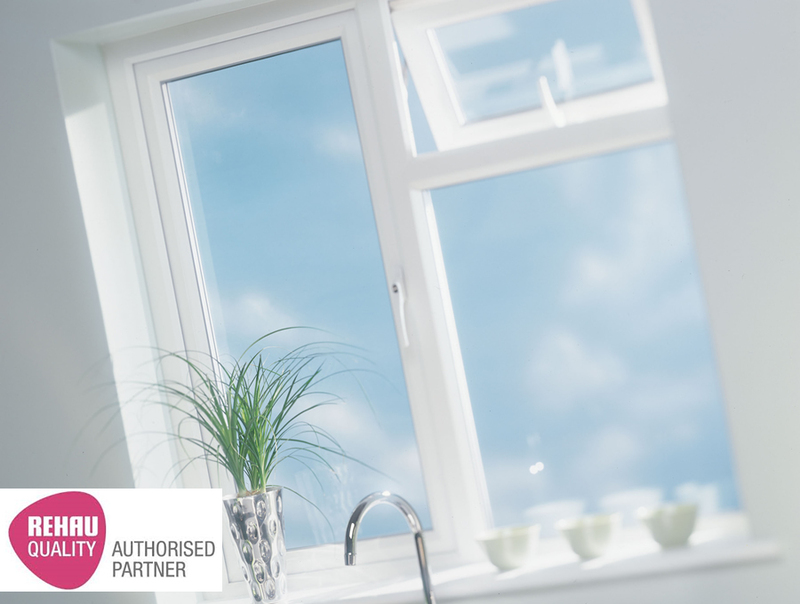 We have great relationships with our chosen suppliers and can offer you the best value and quality with fast turnarounds. 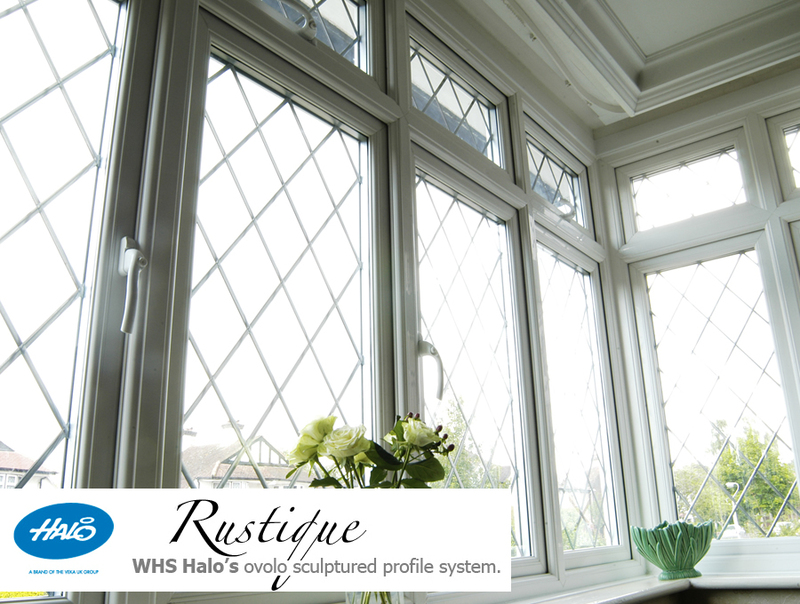 Our ordering system couldn't be easier and our trained in house team can offer you free quotations, advice and are here to take the stress from choosing a reputable and reliable trade supplier of double glazing window products. 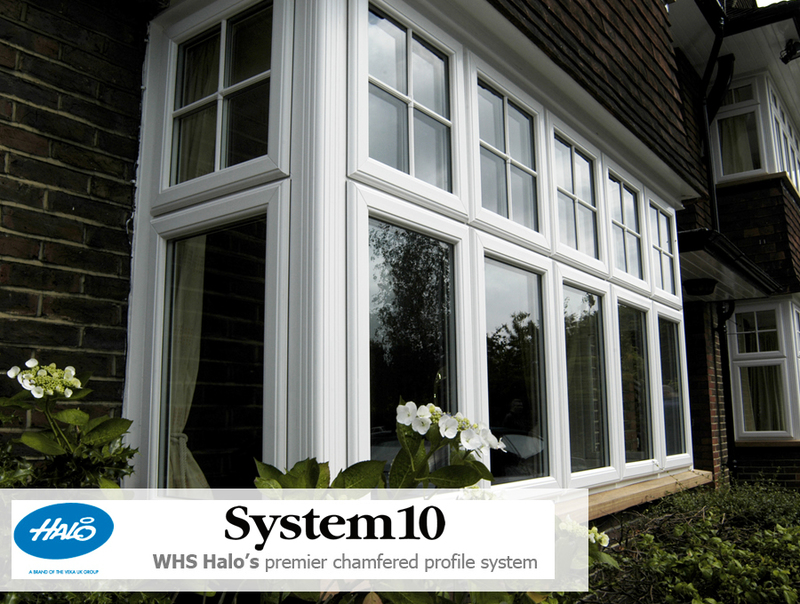 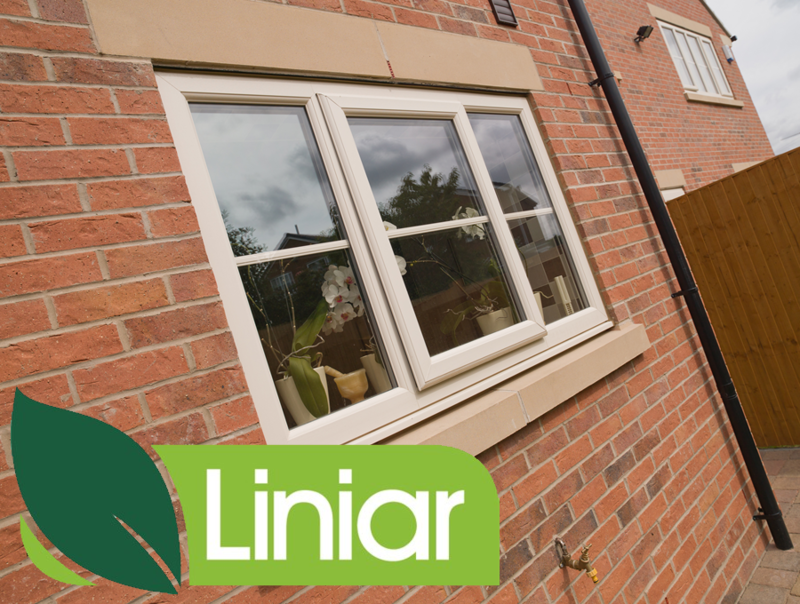 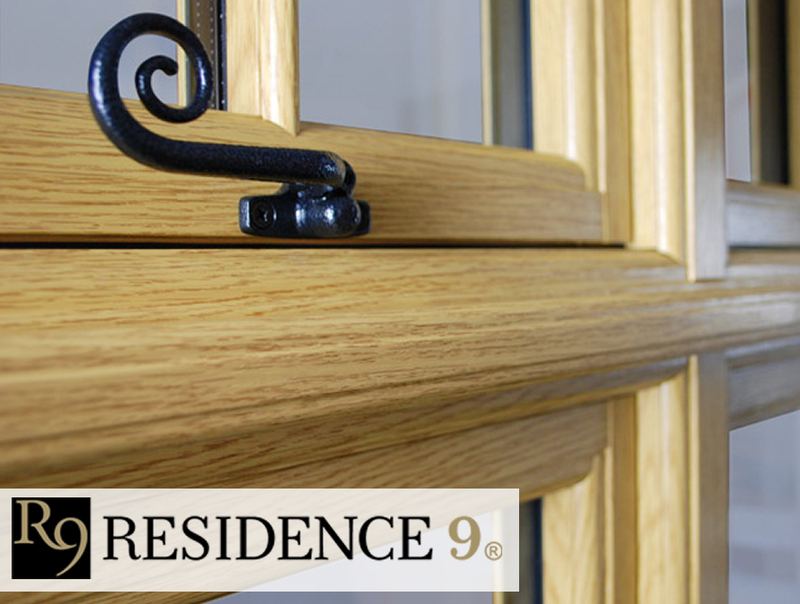 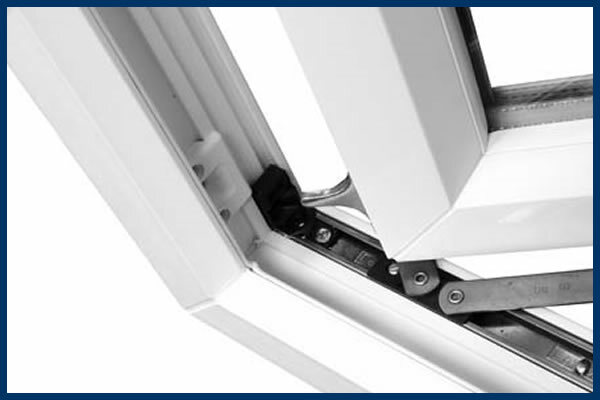 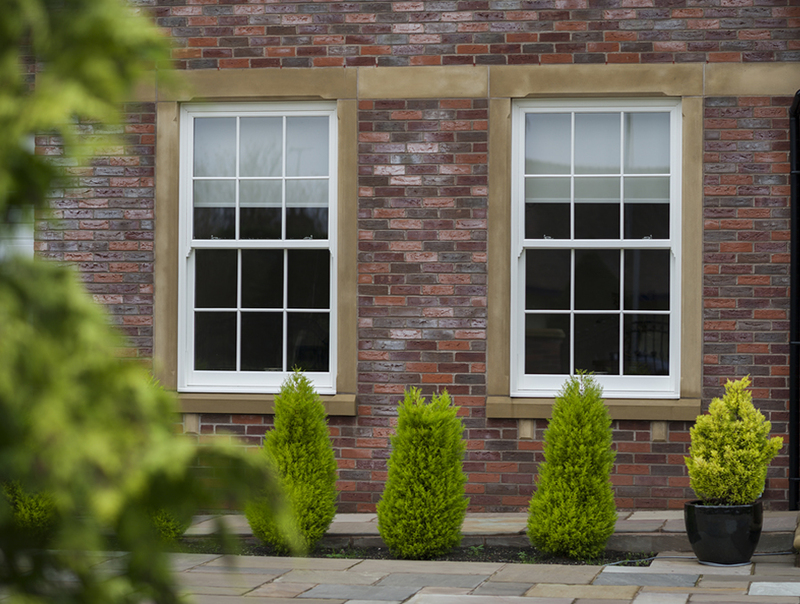 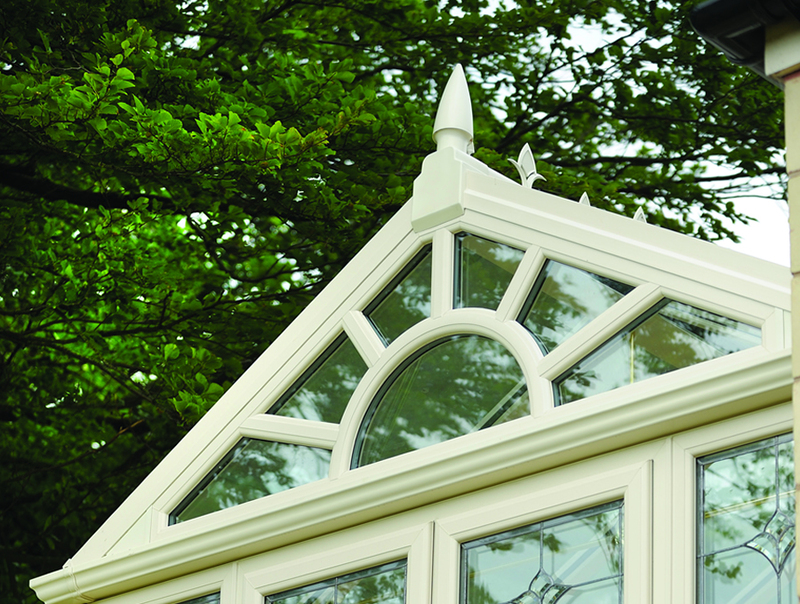 All of our high quality window products are covered with a full 10 year warranty. 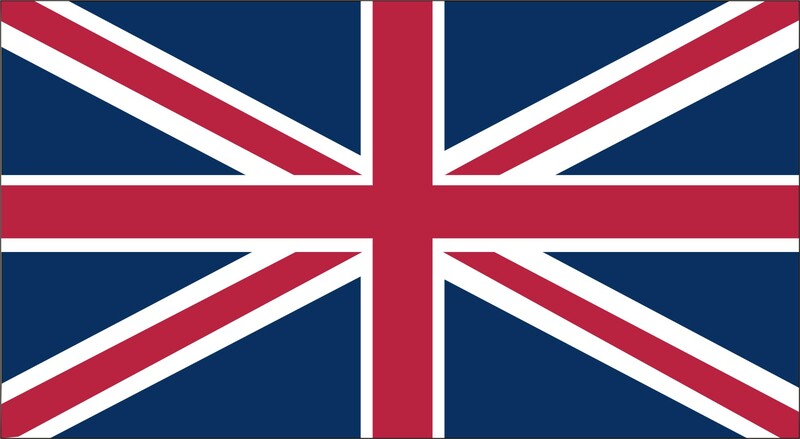 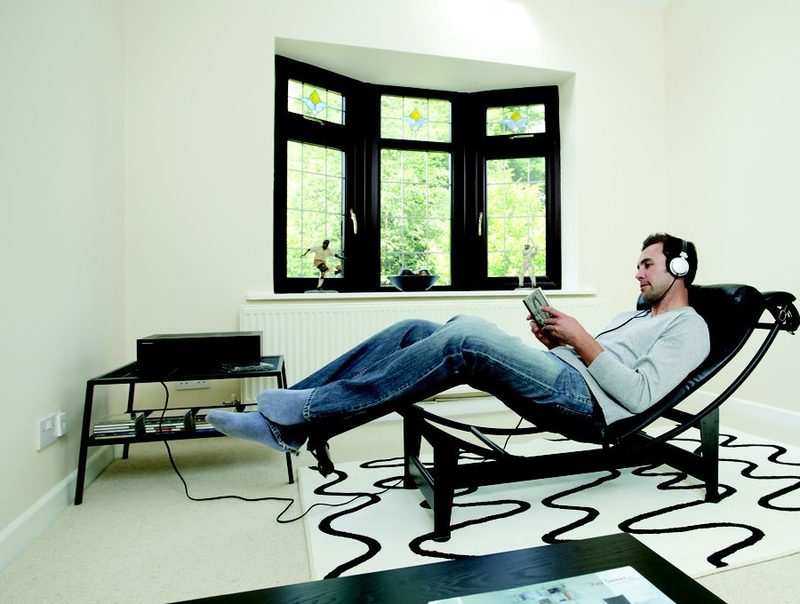 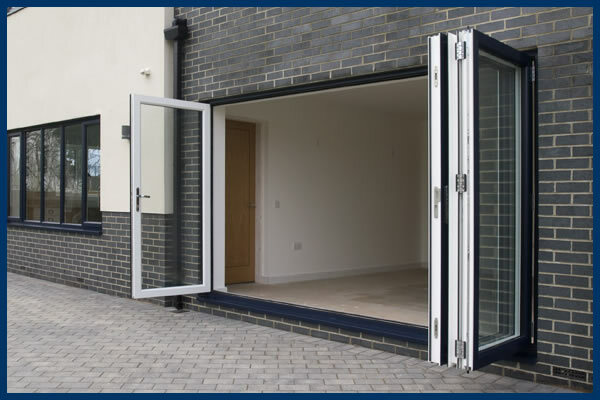 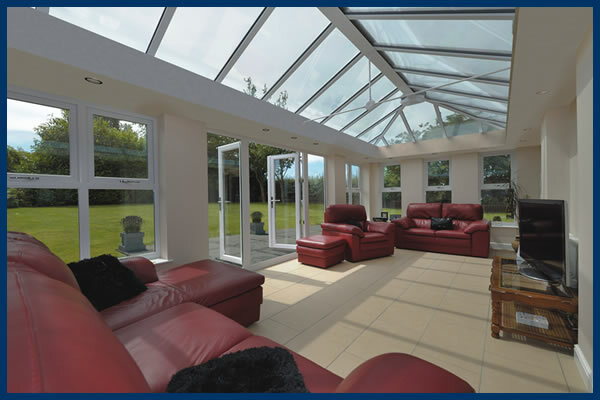 All our products are available as A-Rated and conform to the latest regulations of build and security.